Multi-way stretch canvas teaching shoe. Not what you are looking for? 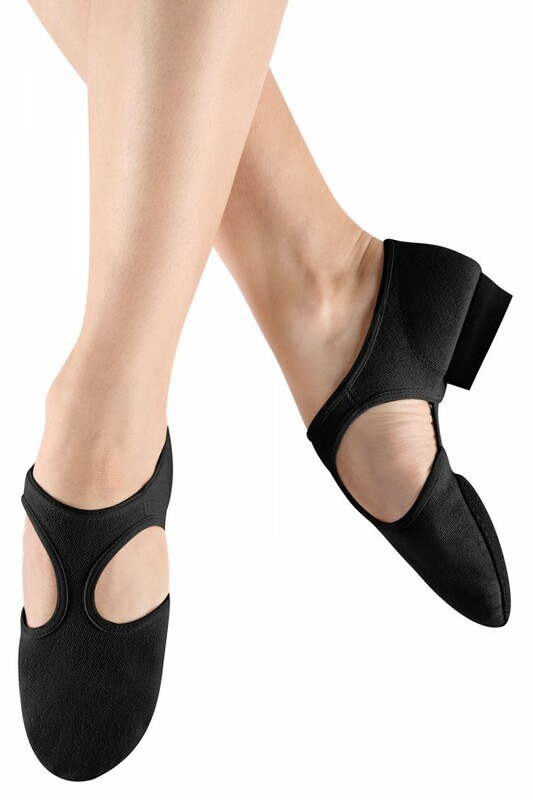 View our full range of Dance Teaching Shoes.